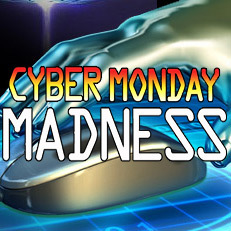 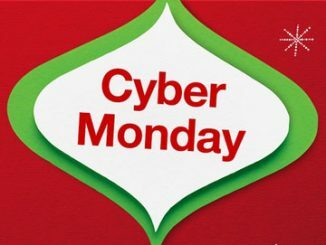 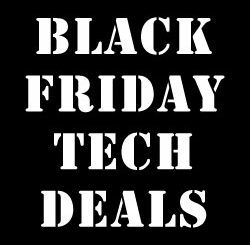 Today is Cyber Monday, the day to get the best deals with online shopping. 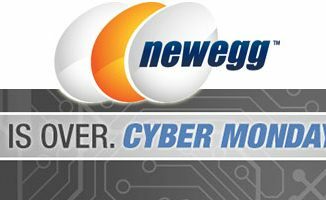 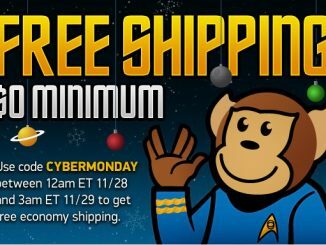 Take advantage of the ThinkGeek Cyber Monday Deals 2015 and enjoy free shipping with no minimum order requirement plus 30% off on 50 awesome gifts. 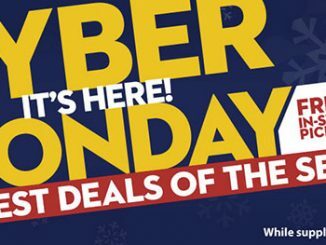 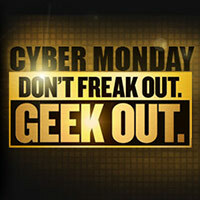 To get the deals, just head over to the ThinkGeek Cyber Monday Deals page. 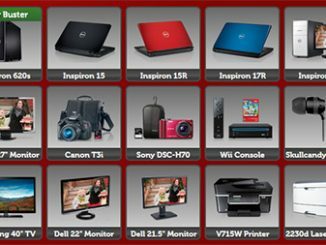 There’s a great selection of cool items, including hot new products. 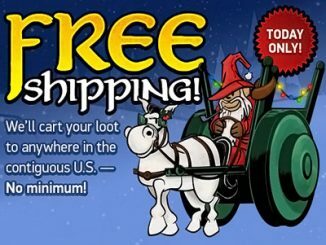 To get free US standard shipping with no minimum order, enter promo code FREESHIP. 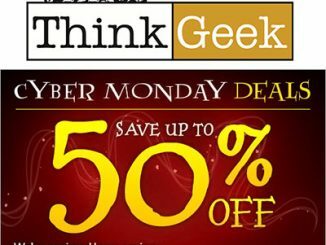 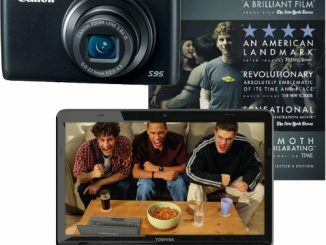 Also check out Rout.com for ThinkGeek Deals and enjoy free price tracking and comparison shopping to get the best prices.